SQUAMISH, BRITISH COLUMBIA, November 19, 2015 – Each year, hundreds of people make the journey to Squamish for a glimpse of the majestic bald eagle. Between December and January, Squamish plays host to the awe-inspiring sight of the largest congregation of wintering bald eagles. Sunwolf invites nature lovers to get up close and personal with these awe-inspiring raptors with an Eagle Viewing Float down the Cheakamus River. New this year, Sunwolf will be offering daily transportation to and from Whistler and Vancouver making for an easy and seamless experience. Brackendale earned bragging rights as the site of the largest concentration of bald eagles on the planet back in 1994 when an awe-inspiring 3769 of the magnificent raptors were counted in a single day. While gently floating by, Sunwolf’s experienced and knowledgeable guides educate guests about the life cycle of the bald eagle and the salmon they depend upon. A wonderful and educational trip for the entire family, the Eagle Viewing Float has attracted people far and wide interested in wildlife viewing, bird watching, and photography. The Eagle Viewing Float departs daily from Sunwolf at 10:30 am where guests are first welcomed with coffee, tea, hot chocolate and freshly baked goods upon arrival. 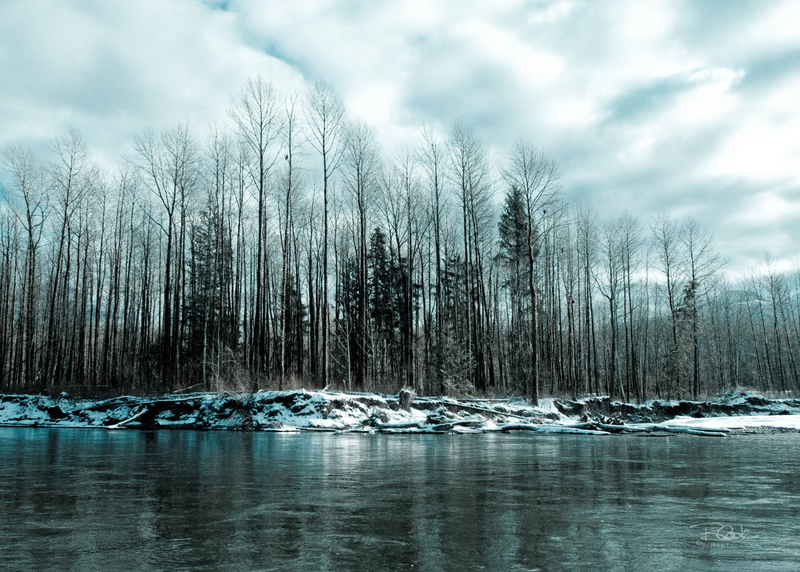 Shortly after, guests are escorted to Cheakamus River for a breathtaking one-hour float down the river where you will see first hand the incredible interconnectedness of nature. Eagle Viewing Floats finish up at Sunwolf’s cozy riverside lodge, where you will warm up with a hearty bowl of steaming stew while sitting beside the fire. The Eagle Viewing Float is priced at $110 for adults and $75 for children under 12. Return transportation is available free from Whistler and an additional $25 from Vancouver. The prices include a $5 donation to the Squamish Eagle Watch Program. Partnering with Squamish’s spectacular Sea to Sky Gondola, combine the Eagle Viewing Float with a gondola ride up 885 metres above sea level. Offering sweeping views of the Howe Sound fjord, Shannon Falls and Squamish Chief, the gondola takes guests to the summit where winter activities abound including, snowshoeing trails and tours, winter walking, ski touring, a remarkable suspension bridge and family friendly tube park. For just a few extra dollars, the Soar with the Eagles savings package is priced at $80 for children and $126.50 for adults. For those who want to extend their stay in nature, combine the Eagle Viewing Float with accommodation in one of Sunwolf’s Riverside Cabins. Set along the Cheakamus River, meander through woodland trails listening to the birds chattering, gaze at spectacular views of Mount Alpha from Sunwolf’s hot tub, or curl up in your cozy riverside cabin listening to the sound of the Cheekye flowing by. Each of the ten private cabins feature hardwood floors, vaulted ceilings, gas fireplaces, handmade pine furniture and en-suite shower rooms. The Soar and Stay promotion offers guests a 15% discount on accommodation when booked with the Eagle Viewing Float. For more information or for reservations, visit www.sunwolf.net or call (604) 898-1537 or toll free at 1 (877) 806-8046. Located in the stunning Coast Mountains, between the Vancouver and Whistler, British Columbia, Sunwolf boasts some of BC’s best whitewater rafting, year-round fresh water fishing and riverside cabin accommodation and Fergie’s Cafe. Sunwolf is family-run business specializing in personalized and professional experiences. For more information, visit www.sunwolf.net or call 1 (877) 806-8046 for reservations and bookings. Follow us on twitter @Sunwolf_BC.